Downtown Pass - Anchorage Downtown Partnership, Ltd. Looking for ways to stretch your dollar? 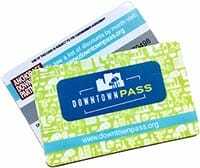 Check out our brand new Downtown Pass! For only $49, you can save over $1,000 at over 30 businesses in Downtown Anchorage. 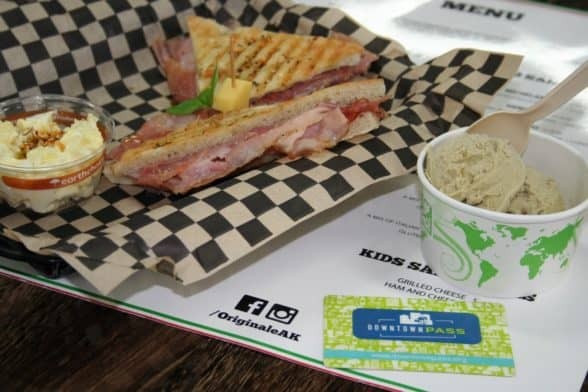 The Downtown Pass gives you exclusive discounts at Downtown businesses for First Fridays, Family-Friendly activities, and year-long benefits. The best part? It’s only $49 for the rest of 2017, a $50 savings! Your card will become activated upon purchasing. We attach your name to the serial number on the back of the card. This simple system means you can visit and redeem your discounts at chosen shops, restaurants, and events with ease, without the hassle. The Pass is valid for the rest of 2017 from the time of purchase. Each pass is only valid for the cardholder named on the back.